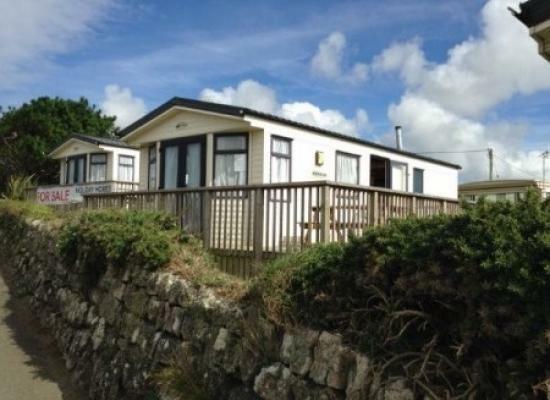 The caravan is sited on Seaview Holiday which is between Sennen Cove and Lands End on the A30. Sennen Cove has a beautiful beach great for sunbathing and surfing private lessons are available. Also in the cove is the Old Success pub. 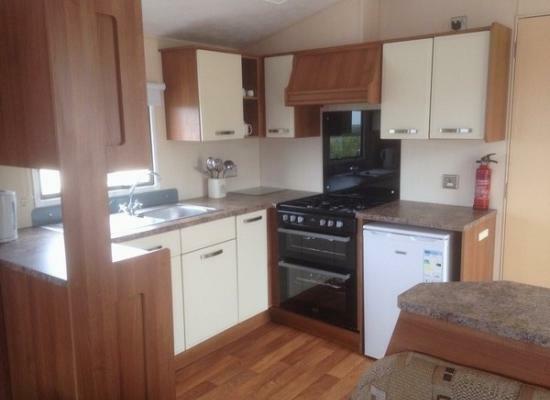 This is a willerby 3 bedroom caravan consisting of 1 double bedroom and 2 twin bedded rooms the main living area is open plan lounge/diner and fitted kitchen. there is a shower room and a separate toilet. The caravan consists of 1 double bedded room with toilet and was basin, 1 twin bedded room with 2 single beds, bedroom 3 is a bunkbed and is only suitable for children on the top bunk please view photos as a reference. Main living area is one room. Seaview Holiday Park is an excellent choice for a quiet, family holiday. Set on 12.5 acres of landscaped grounds, and with many onsite facilities to take advantage of there is lots to keep the whole family entertained throughout your entire stay. Want to venture out? Go and see White Sands Bay with its beautiful flat white sandy beach which is very popular with surfers or take surfing lessons. Dolphins can be seen in the bay from May, and with lots of coastal walks and breath-taking views it’s a must-see place. The Minack theatre an experience not to be missed or the nearby Flambards theme park. A good record of sunshine for long beach days then back for a BBQ while the children can play in the Outdoor Play Area.